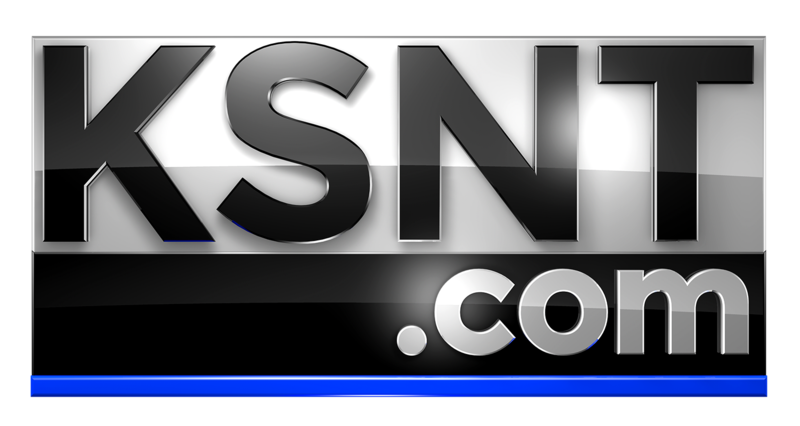 TOPEKA, Kan. (KSNT) - A good book can take you anywhere and the Topeka and Shawnee County Public Library is working to make sure people can get books everywhere. The library's bookmobile has all the makings of a library including books, magazines, CDs and even two checkout counters. The only difference is that the bookmobile has wheels. There are two of the mobile libraries that make 20 stops throughout Shawnee County. The buses are fully staffed, in addition to checking out materials and stocking shelves, librarians with CDL license drive the bookmobile. The buses help to expand the library's reach to people in the county who can't access the library in central Topeka. "Books can transport you as far as your imagination can take you," said Community Services Librarian Abigail Siemers, who helps to run the bookmobile program. "That's one of the reasons I love the bookmobile so much because it gives us the opportunity to do something outside of the four walls of the building and to go places in the community that otherwise wouldn't have service." Despite the tight quarters, the buses are fully stocked with numerous books, DVDs, CDs, magazines and other library materials. "We try to bring out materials that are pretty new and popular titles," said Siemers. "We do have such limited space on the vehicle, so it allows us to bring out the type of material typically people are wanting." People can even reserve material on the library's website and pick it up at a stop near their home. People throughout the county are even getting on board with the mobile busses. "It's one of my more enjoyable places," said Topeka resident Patricia Nicher, who visits the bookmobile twice a week. "We were thinking about moving once and I said 'I can't leave the bookmobile.'" Visit here to find the stop closest to you.